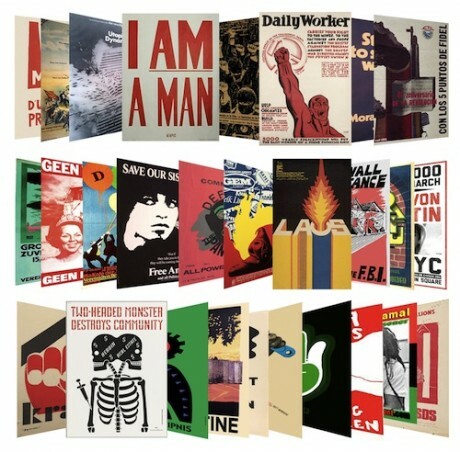 Join Combat Paper NJ (Montclair, NJ) and Mobile Print Power (Corona, Queens) for a interactive day of art production at Interference Archive. 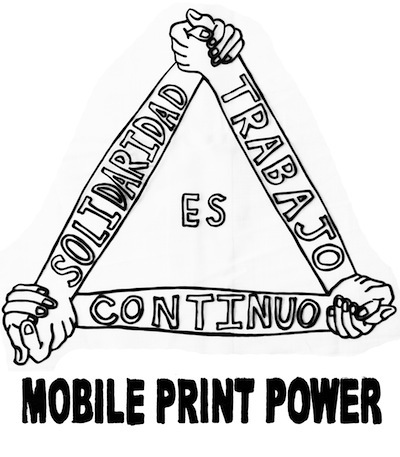 We invite everyone to come out and work with Combat Paper NJ to pulp and pull sheets of paper with their mobile paper making set-up, and work with Mobile Print Power to learn basic printing with their ice cream cart turned screen print studio. 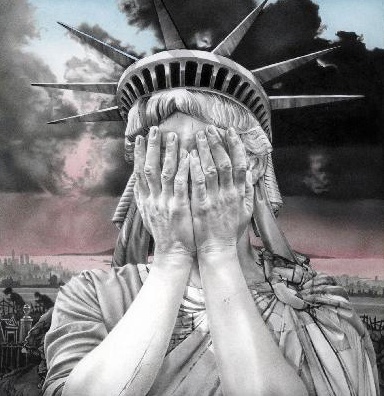 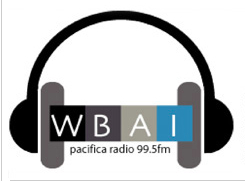 Lani Hanna and Jen Hoyer, curators of our current Armed By Design/El Diseño a las Armas exhibition, speak about the exhibition on WBAI’s Cuba in Focus show. 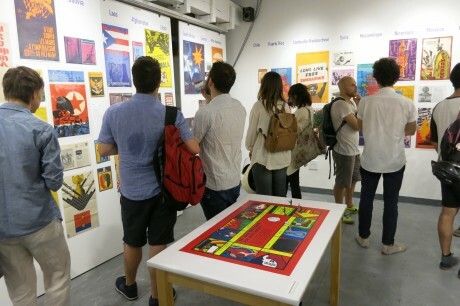 Thanks to everyone who joined us on September 16th for the opening of Armed By Design: Posters and Publications of Cuba’s Organization of Solidarity of the Peoples of Africa, Asia, and Latin America (OSPAAAL). 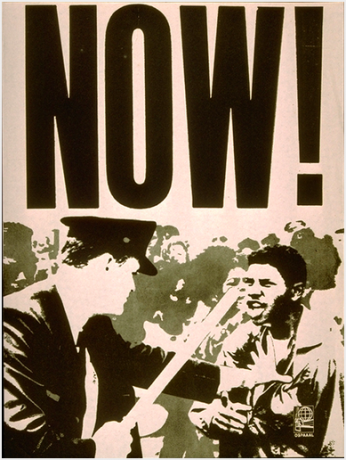 We wanted to share some photos of the opening; it was incredible to see all of this on the walls! 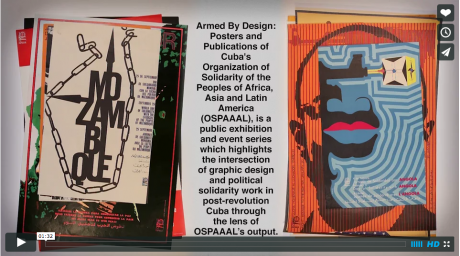 Check out this great video preview of our upcoming exhibition, Armed by Design/El Diseño a las Armas! 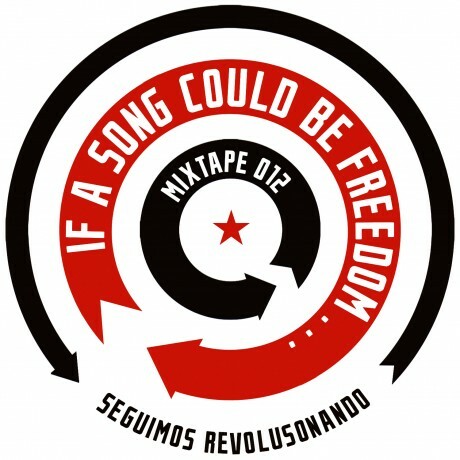 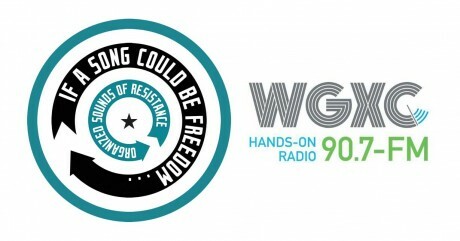 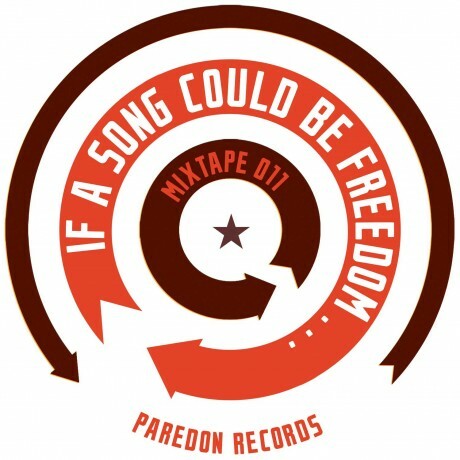 WGXC Radio to stream if a song could be freedom mixtapes!